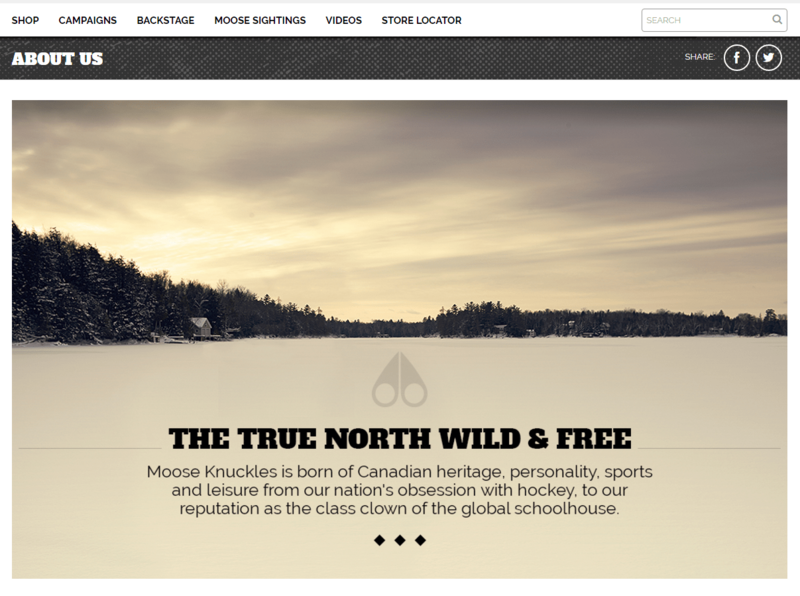 Moose Knuckles has agreed to clarify that some of its parkas are made with both Canadian and imported components, in accordance with the Bureau’s “Product of Canada” and “Made in Canada” Enforcement Guidelines, as part of a settlement of the Competition Bureau’s misleading advertising case against it. The Bureau alleged that Moose Knuckles marketed its parkas as Made in Canada when they are mostly manufactured in Vietnam and elsewhere in Asia. The consent agreement also requires company to implement an internal compliance program to ensure that advertising and labelling practices remain consistent with the terms of the agreement. Moose Knuckles will also donate $750,000 over five years to charities in Canada, such as those that provide winter jackets to children in need. This settlement is the second time a case has been resolved with the help of the Competition Tribunal’s mediation process.